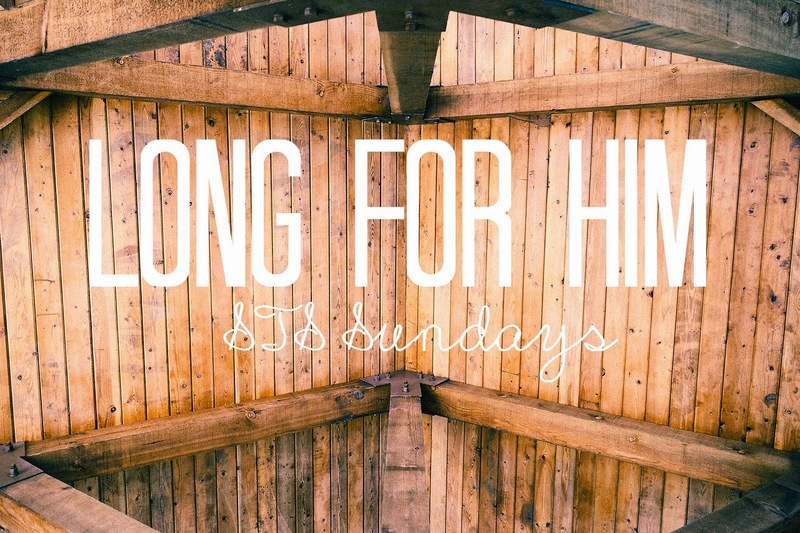 Well hey, it’s Sunday again and I’m back with STS Sundays! In case you missed it, I started this series to keep my faith, and share it as well, last week. Check out last week’s post here! Anyway, I usually like to talk about what I learn in church each week, but silly me slept through church this morning. *facepalm* However, I am doing a reading through She Reads Truth. If you haven’t checked out SRT yet, they’re an amazing group that offer so many different bible reading plans, and even have great tech freebies, merch and an app! The reading series I’m doing is “This is the Bible” and I’m loving it. I didn’t want to dive into a specific Book’s reading plan, so I chose this one to really get in depth with the Bible. Currently on Day 2, today’s reading is all about the idea that the Bible is God’s story. We read the Bible all to often to find answers to our own problems and ignore the fact that it is the Lord’s story. How would you feel if someone read your life story and only focused on himself? Probably not very good. That’s exactly what we need to avoid. We need to find a happy medium. He wants us to absorb the teachings and not only apply it to our lives, but to read in awe of how great He is. SRT provides a few different verses to apply to the idea and out of the three, one really stood out to me. I felt like in this verse, it reflects exactly what we should be doing all the time: longing for his teaching. While in this version, it is quoted as “rules,” that usually leaves a negative connotation in our minds, but imagine being so in love with someone that you’re longing for them to command you. That’s some serious love, and that’s exactly what God wants from you. He wants you so enveloped in Him that you desire everything from Him, even if it’s not necessarily your favorite thing in the world. It’s like when you’re at home, you get so annoyed at your mom for nagging at you to clean your room, but when you go away to college, you’d do anything to have her there, even if it’s her telling you to clean your room. This is the love God wants from you, but multiply it by a thousand. I really hope God could speak through me tonight and help some of you. I’m excited to continue this series and help as many people jump into God’s word as possible. Remember, if you have any input, you can comment below, or email me at seekingthesouthblog@gmail.com! Have a great week everyone!